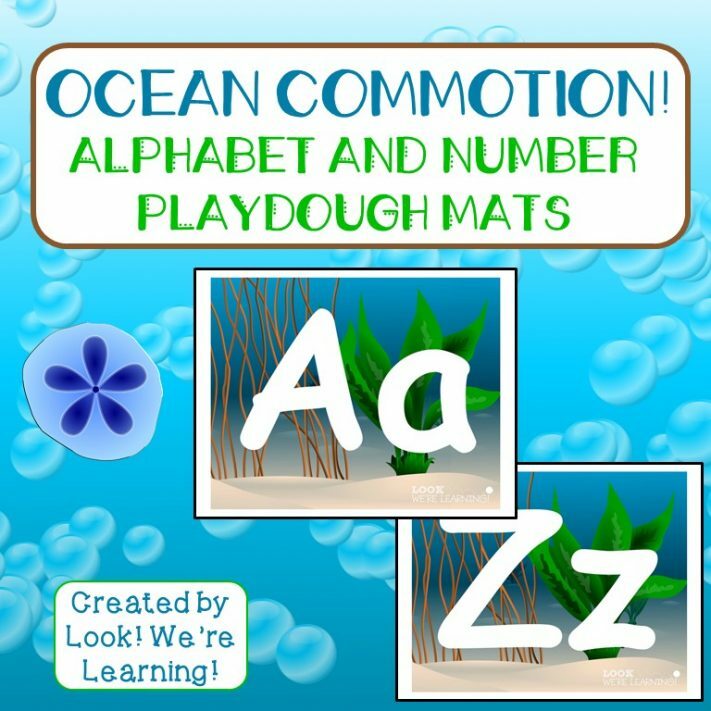 Ocean Commotion: Number and Literacy Playdough Mats - Look! We're Learning! I’ve always had a special place in my heart for the coast. I grew up near it and the smell of sea air is basically the best scent on earth (in my humble opinion). Kids love the ocean too! 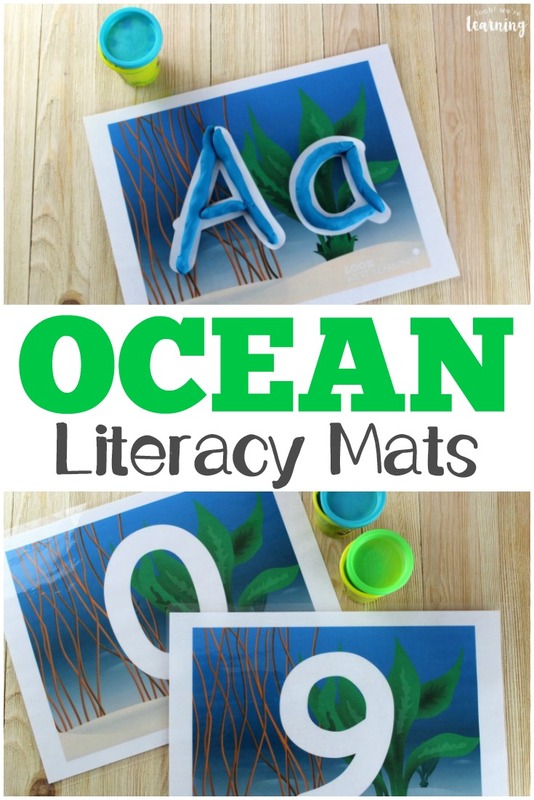 And that’s why I thought that the ocean would be a fun theme for a new set of number and literacy playdough mats for preschoolers. 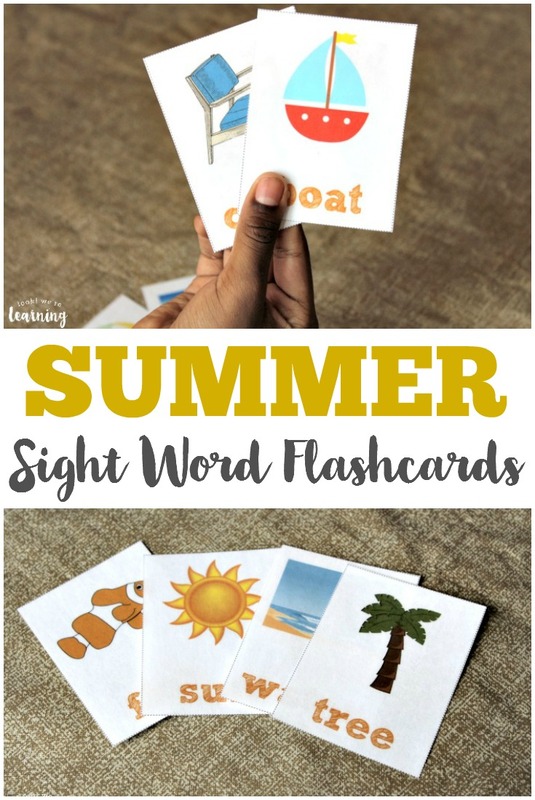 These are so perfect for summer alphabet and number learning! 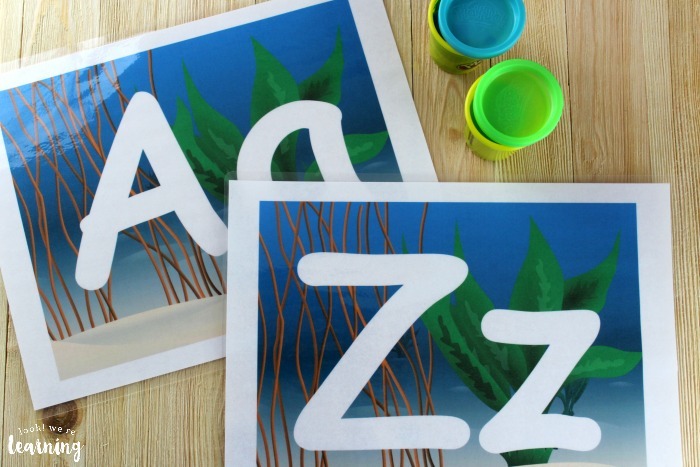 Little ones can use these playdough mats and their favorite playdough colors to form all of the uppercase and lowercase letters from A to Z and the numbers from 0 to 9! 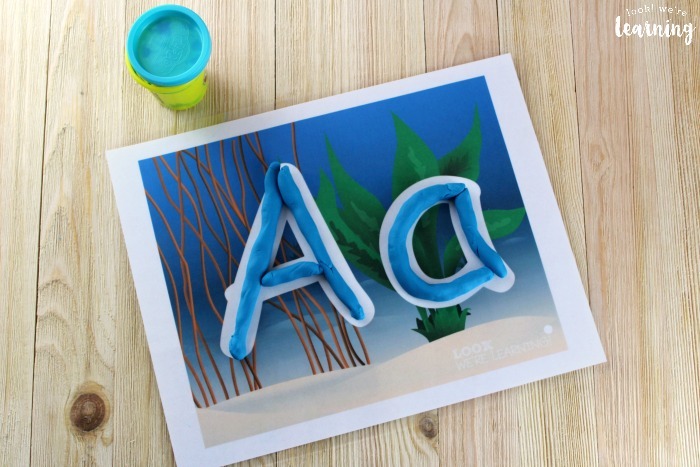 Read on to see how to get your copy of these alphabet and number ocean playdough mats! 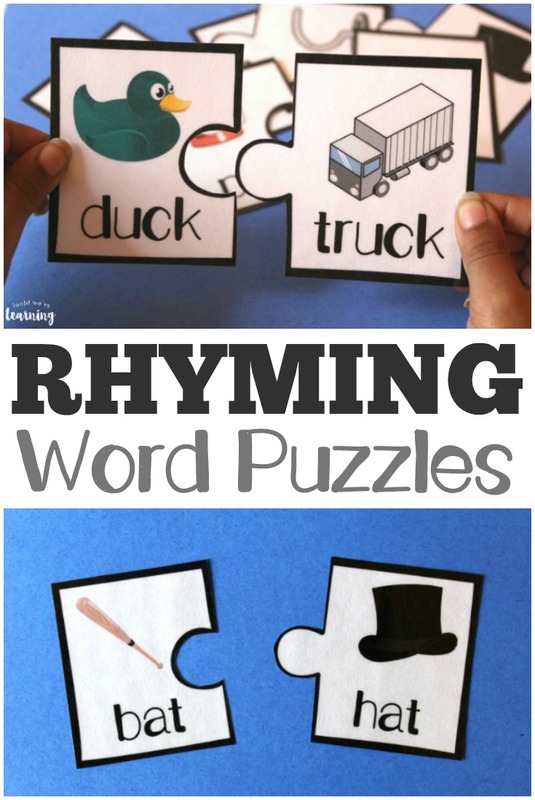 And, for more early literacy fun, check out our printable rhyming word puzzles! 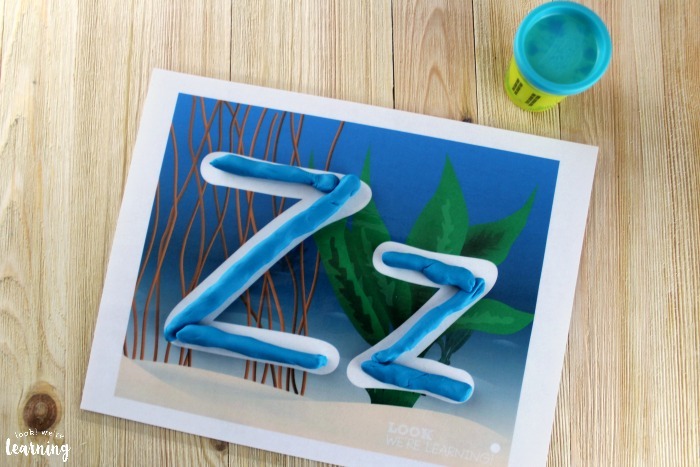 Plus, check out all of our fun playdough mats for kids while you’re here! To use them, let the kids choose their favorite playdough colors and form long ropes. Once they make the “ropes”, they can connect them to trace the letters and numbers on the mats. 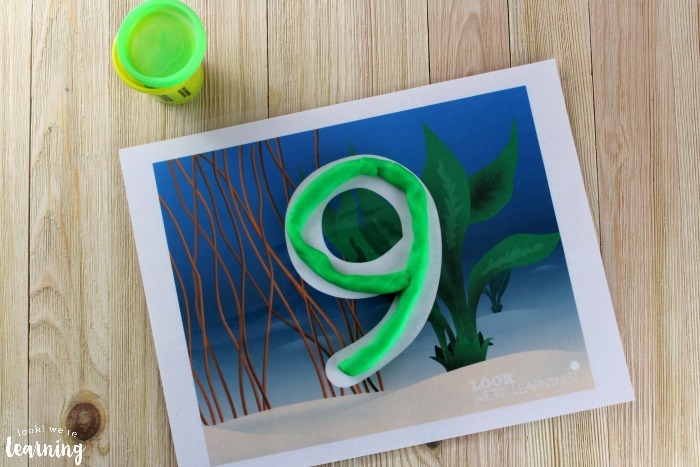 It’s also fun to use ocean-themed playdough colors for this activity! 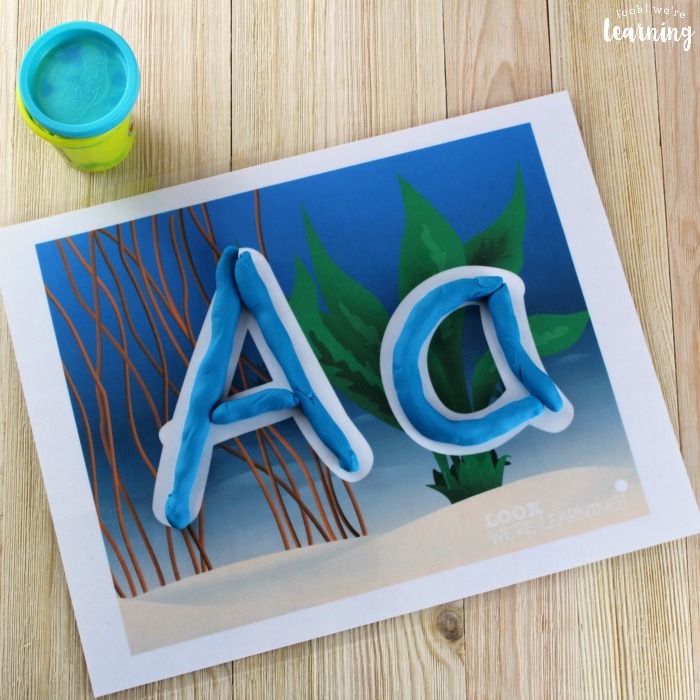 Working with playdough is an excellent way to build fine motor skills, because it allows little ones to practice molding and forming – a great introduction to the skills they’ll need for writing later on. Plus, they’re excellent for quiet play! 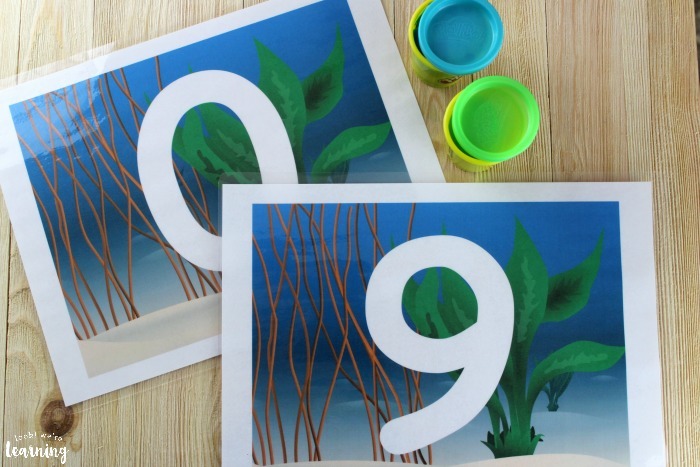 Scroll down to get your set of our Ocean Number and Literacy Playdough Mats! 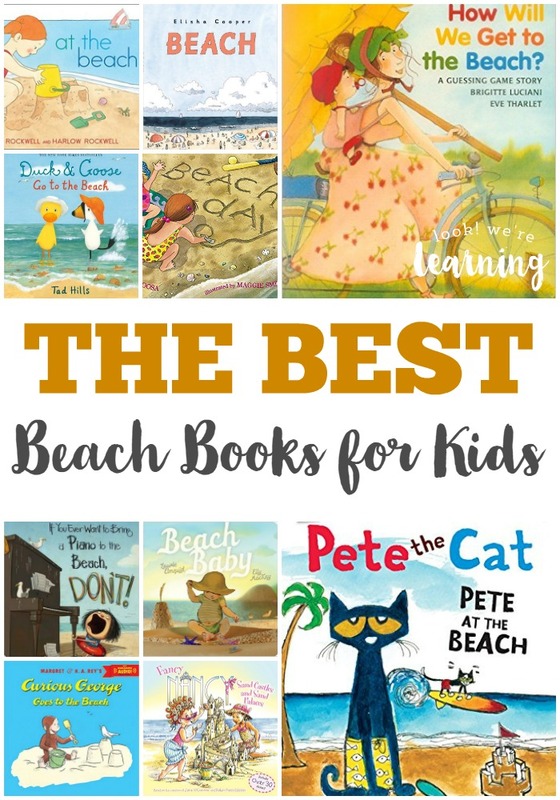 Don’t miss these other early literacy activities for kids! 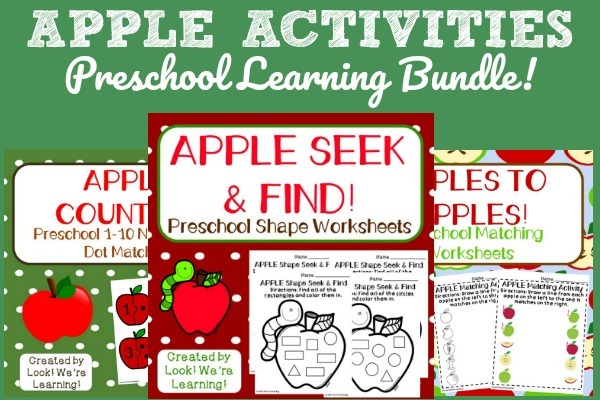 For more early learning ideas, check out my Learning for Little Ones Pinterest board! 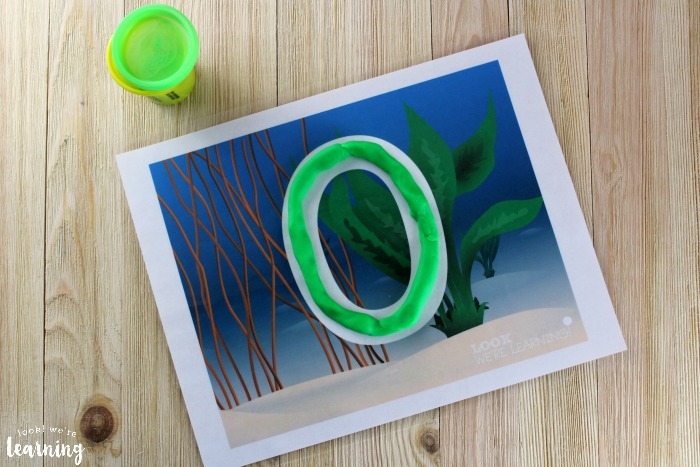 To get your copy of our Ocean Commotion: Number and Literacy Playdough Mats, click the image or the link below to visit our Store!